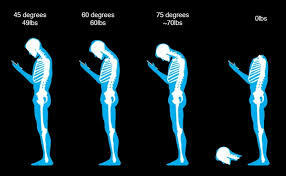 If you hadn't heard before now "text neck" is now a billable code and diagnosis. That is where we have come to at this point. Well here we go trying to figure out how to fix it and as always Kelly Starrett has a solution. There is a lot of small things that can be fixed and addressed but here we take a shot at the big things that should hopefully get you the most bang for the buck.